Crown Fine Art France helped to ship and install the latest exhibition at Fondation Clément on the Caribbean island of Martinique. The show, “Afriques, artistes d’hier et d’aujourd’hui”, featured more than one hundred contemporary and historic pieces from the Dapper Foundation’s collection in Paris. 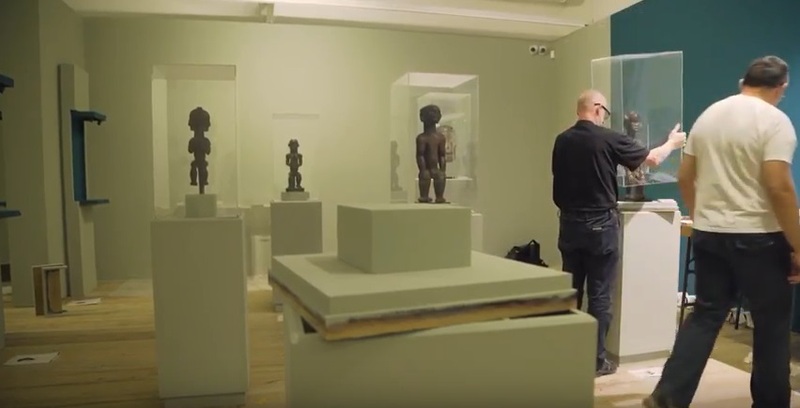 The exhibition, which is the first of its type and scope in Martinique or the wider Caribbean, included a range of styles representative of major cultures in Central and West African societies. 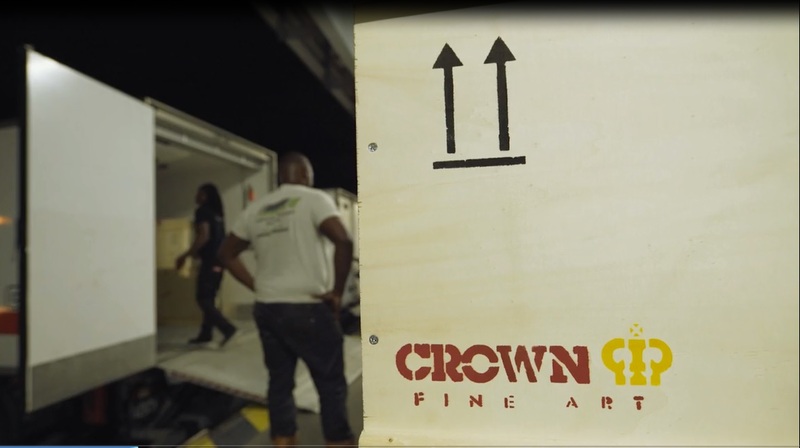 Our team of expert handlers took care of the works from origin to destination and back, creating custom crates, organizing air freights to Martinique, transporting the works from the airport to Fondation Clément and unpacking and installing the works in the gallery. 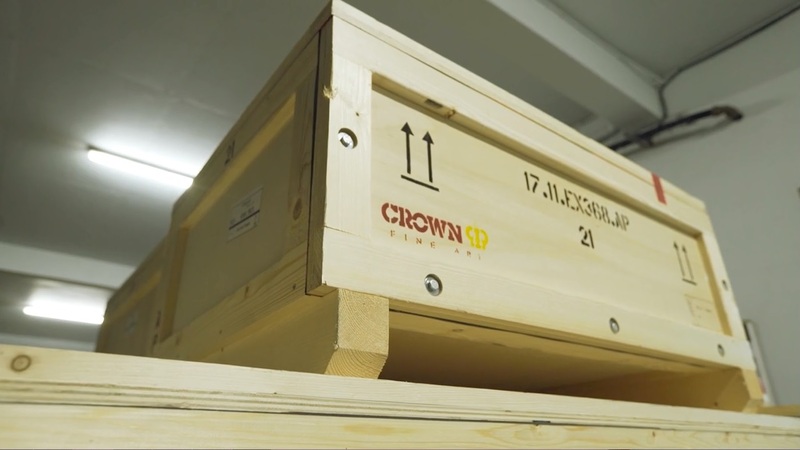 The video above documents the transportation of crates from the airport to the gallery and the installation process. It also provides a glimpse of the stunning work in situ at Fondation Clément. 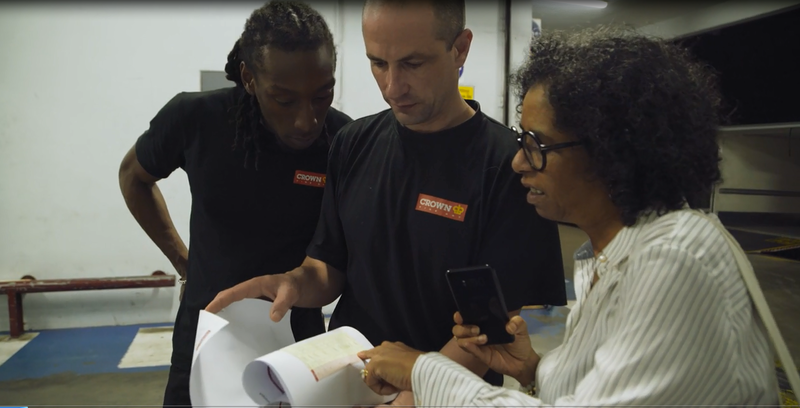 The operation ran smoothly thanks to Crown Fine Art France’s previous experiences working with Fondation Clément. 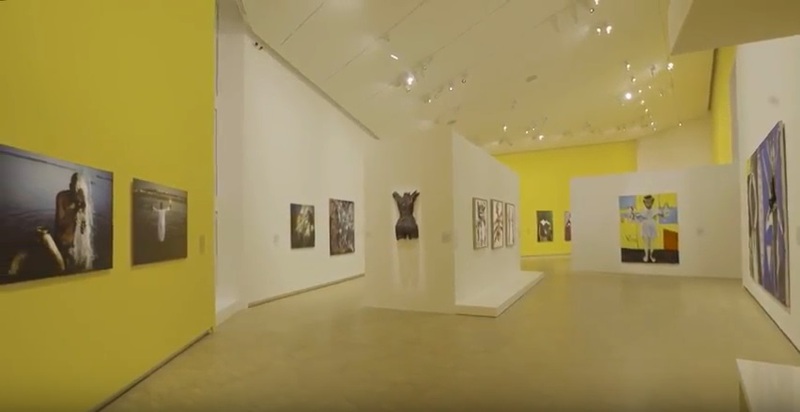 In 2013 we were involved in transportation and installation for “Nous Nous Sommes Trouves”, an exhibition of works by Aimé Césaire, Wifredo Lam and Pablo Picasso; in 2016 we assisted with logistics for an exhibition of works by French painter Hervé Télémaque; and in 2017 our experts helped to move modern works for “Le Geste Et La Matière – Une Abstraction ‘Autre’ Paris, 1945-1965”, a celebration of the Pompidou Center’s 40th anniversary. Crown Fine Art France is proud of our ongoing relationship with Fondation Clément. We look forward to working on more international projects with the team there. Crown Fine Art has partnered with the Abu Dhabi Festival 2018 to bring works of art from the Barcelona Museum of Contemporary Art (MACBA) to the United Arab Emirates. In 2016, Abu Dhabi Music and Arts Foundation (ADMAF) first partnered with Crown Fine Art on the installation and exhibition of “Portrait of A Nation” for the 13th edition of the Abu Dhabi Festival, under the patronage of H.H. Sheikh Abdullah Bin Zayed Al Nahyan, United Arab Emirates Minister of Foreign Affairs and International Cooperation.